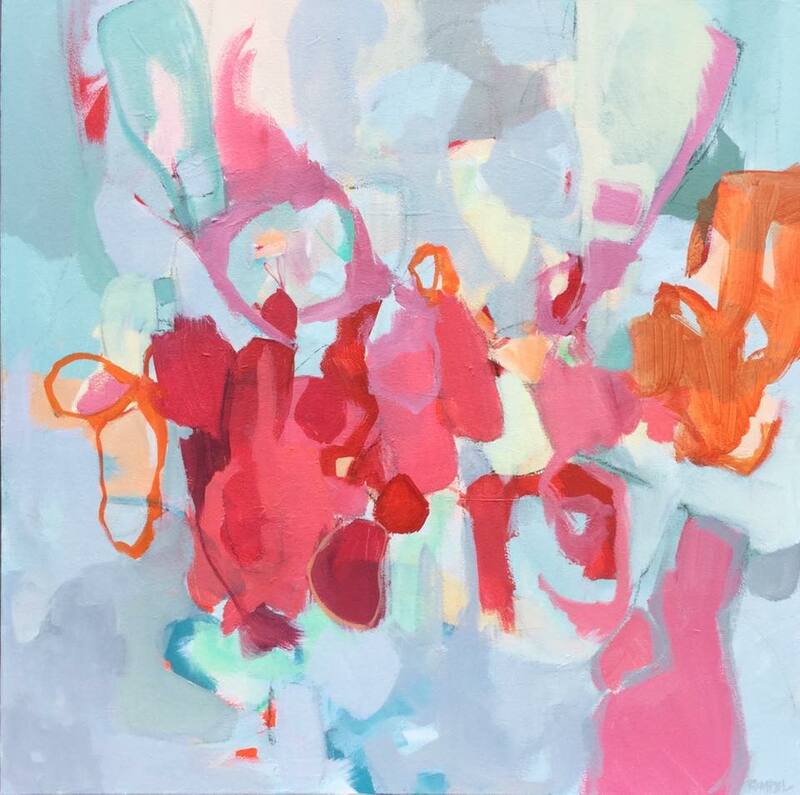 Eat Drink Paint • Kim Rempel: "Floating Rose"
Floating Rose / 24"x24" / acrylic on gallery wrapped canvas. Your grandmother sounds like she was quite artistic herself. What a beautiful painting and lovely memory. "Orchard" and "Evening in Paris"
"Stand" and "Land and Sea"